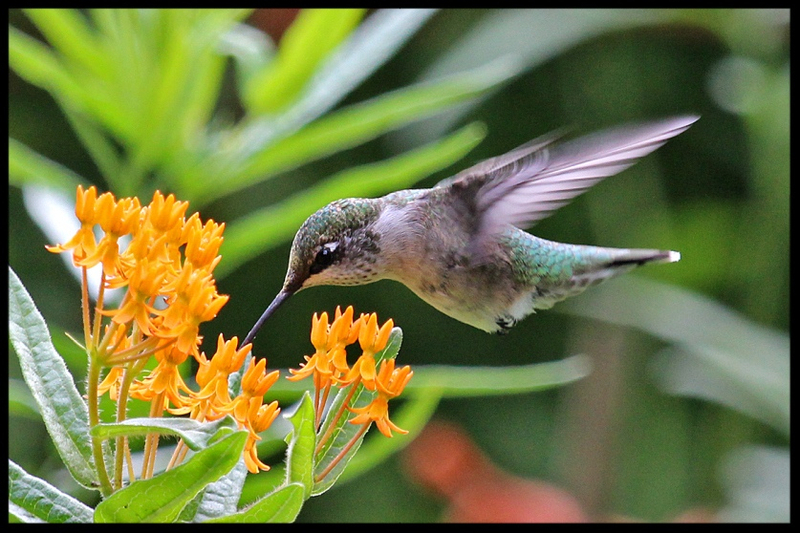 Saturday at the Garden Center…A Free Workshop on Pollinators! 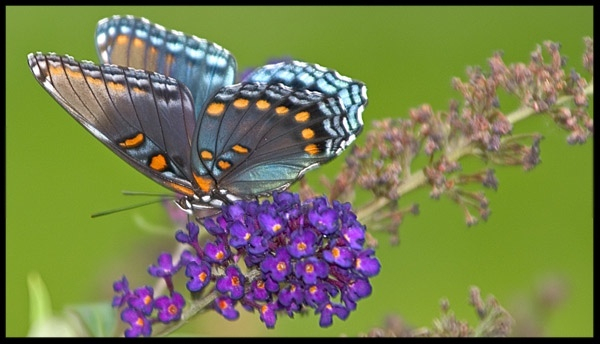 Not only is it Summer Solstice, but It’s Pollinator Week! Come celebrate this Saturday, June 24 at 11 AM at a FREE workshop at Broccolo Garden Center to educate and discuss saving Rochester’s Pollinators. As a bonus, our friends at SunCommon New York will share important information on obtaining solar power for any home! Choose solar to take the most empowering action as an individual against climate change. #PollinatorTip: Keep a fresh water source in your yard. 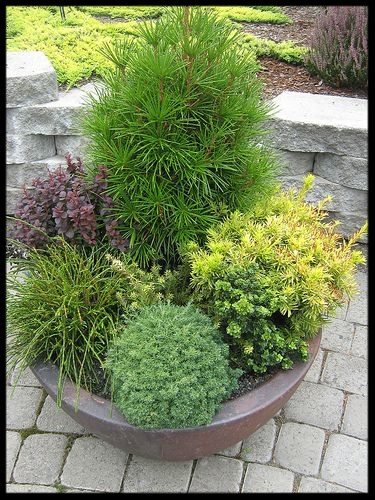 A simple clean bird bath refreshed with water twice a week provides hydration to pollinators in the heat of the summer. A stress-free day of gardening bliss! Explore eight unique gardens in Rochester, Brighton, and Penfield that focus on gardening in harmony with nature and wildlife. You will receive a beautiful guidebook with detailed directions to each garden, photos, and stories written by the gardeners themselves. Highlights of this year’s tour will include an artistically designed urban oasis, a sustainable self-reliant suburban farm, and a rural property with beautiful, diverse native plantings and fish pond. Tickets cost $12 for Genesee Land Trust members and $15 for non-members. Tickets can be purchased at the Genesee Land Trust office, or at any Wegmans “That’s the Ticket” center until noon on the day of the event (only non-member priced tickets available at Wegmans). Celebrate pollinators and spread the word about what you can do to protect them! 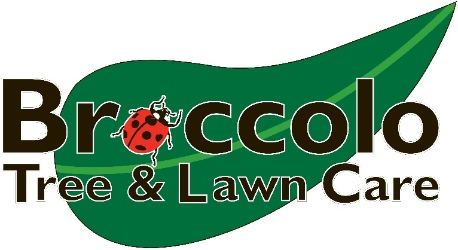 Broccolo installs patios, driveways, and walkways according to ICPI (Interlocking Concrete Pavement Institute) specifications. That means we do it right! We stand behind our installations and designs. 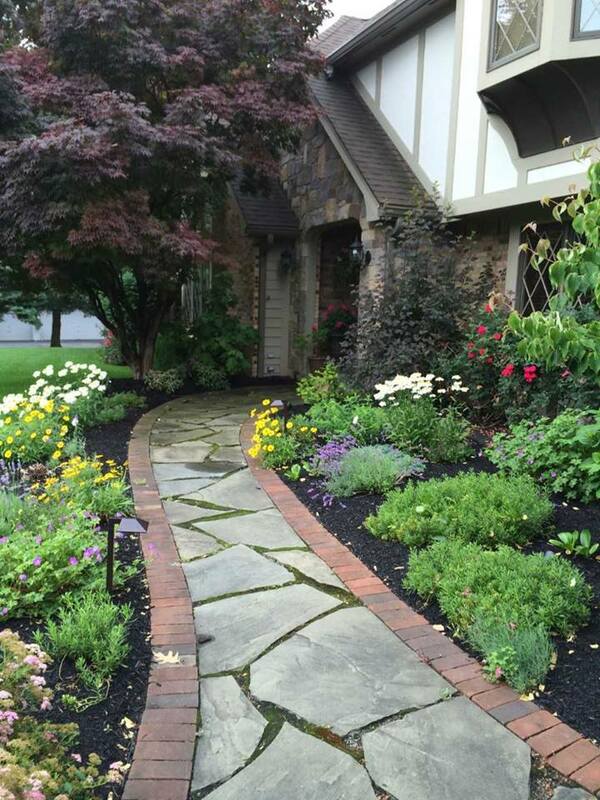 Broccolo has installed hardscaping all throughout your neighborhoods and communities. Pavers, natural stone designs, outdoor kitchens, fire pits, pathways, even custom lighting. What can we do for you?